The truth is most companies do not have a clear cut well defined business model for Talent Acquisition because they simply do not have all the data needed. 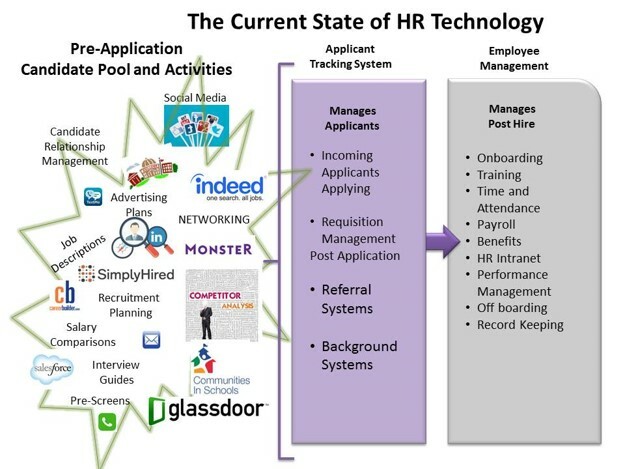 This is because HR Technology evolved from the back end—the employee, and then migrated to the Applicant Tracking (website monitoring and incoming candidates). Recruiter activity and Pre-Applicants (candidate activity) un-counted. 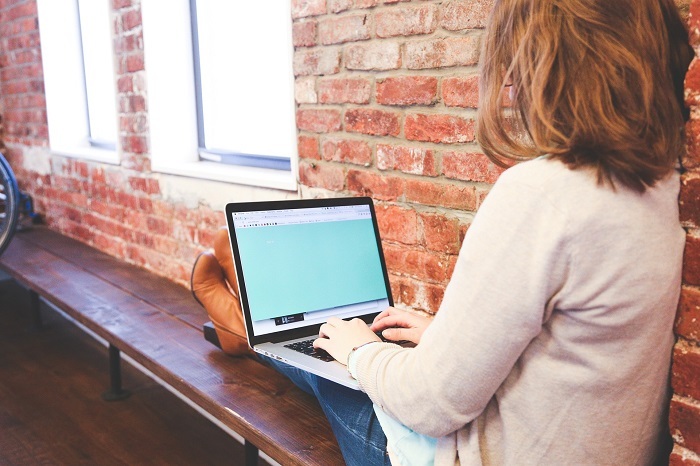 Today, more than ever, Candidate Relationship Management and Recruiter Activities are crucial in capturing the best talent for todays openings while building relationships for Future Hires. HireGate, is the only system we know of that stores and provides this data. To date, it has only been available as part of the People Science services.